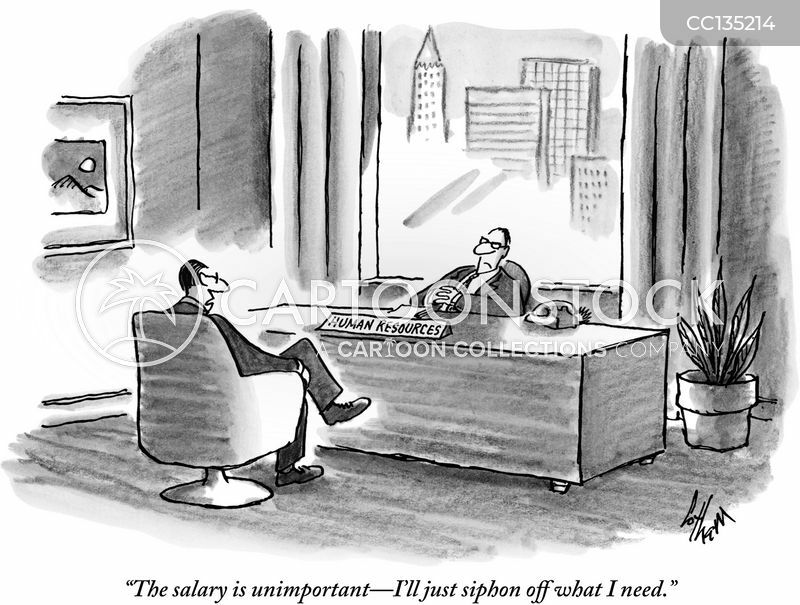 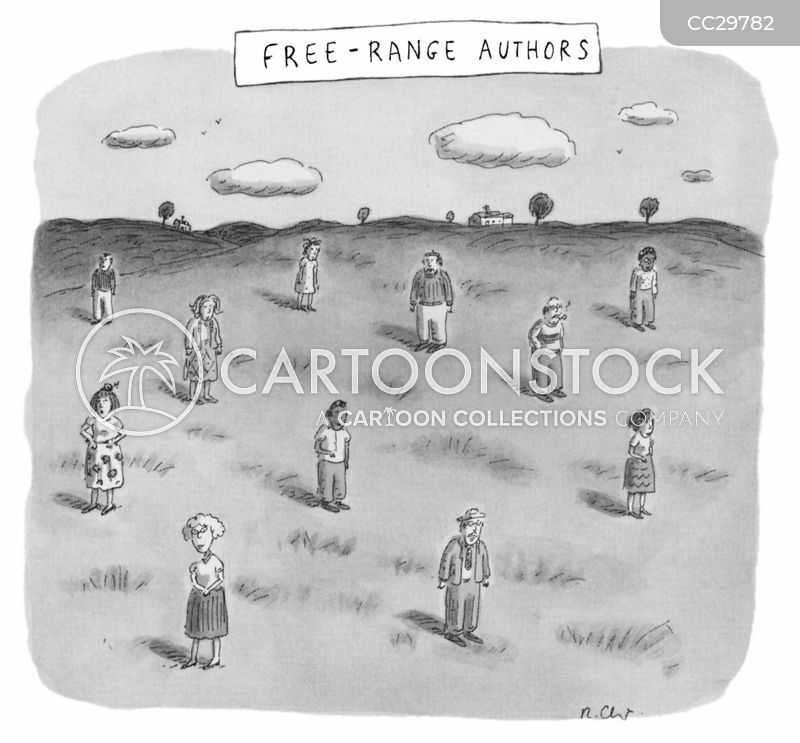 "The salary is unimportant—I'll just siphon off what I need." 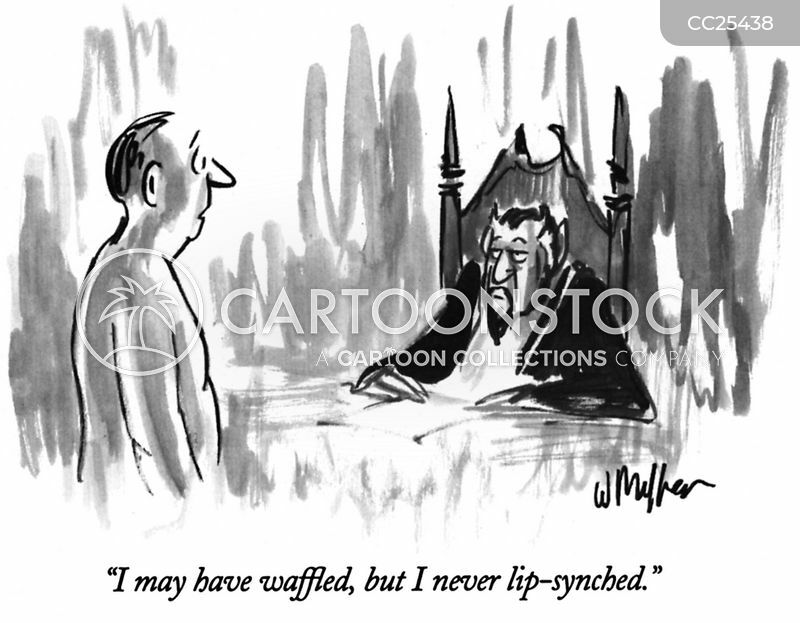 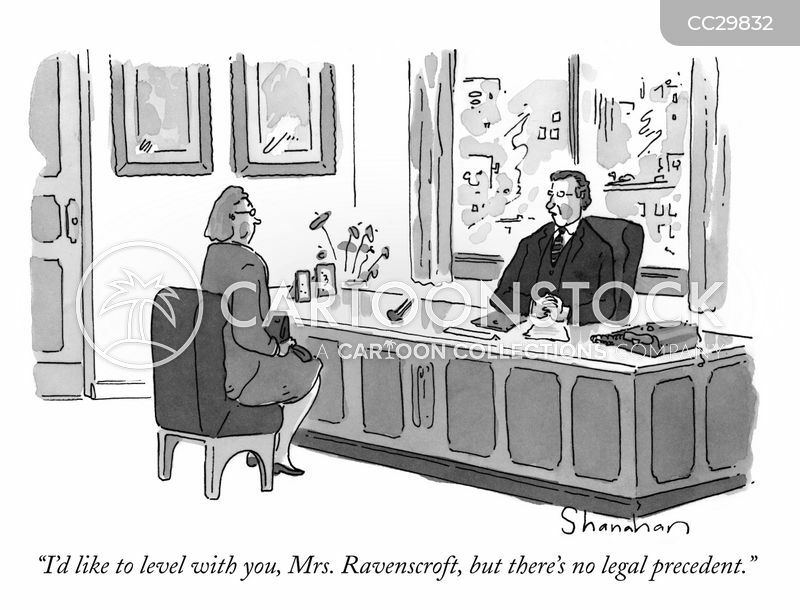 "I'd like to level with you, Mrs. Ravenscroft, but there's no legal precedent." 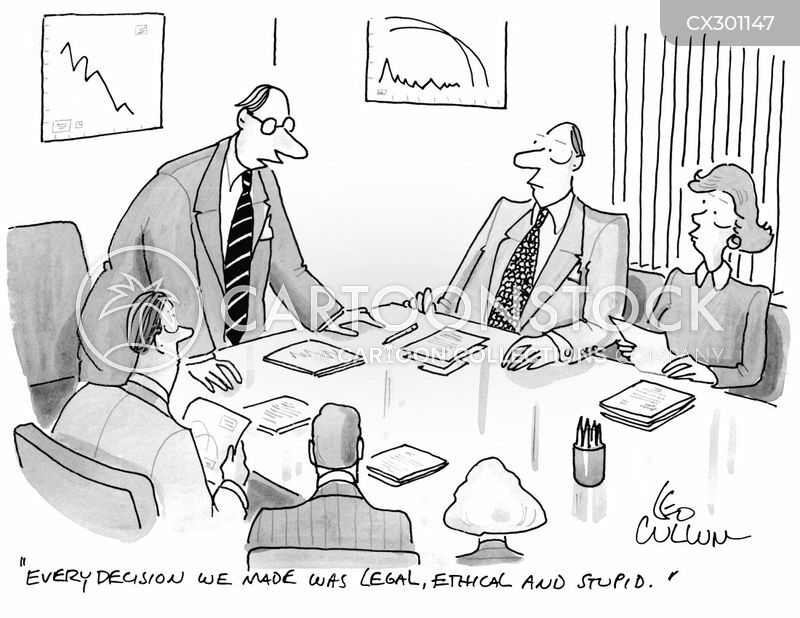 "Every decision we made was legal, ethical and stupid." 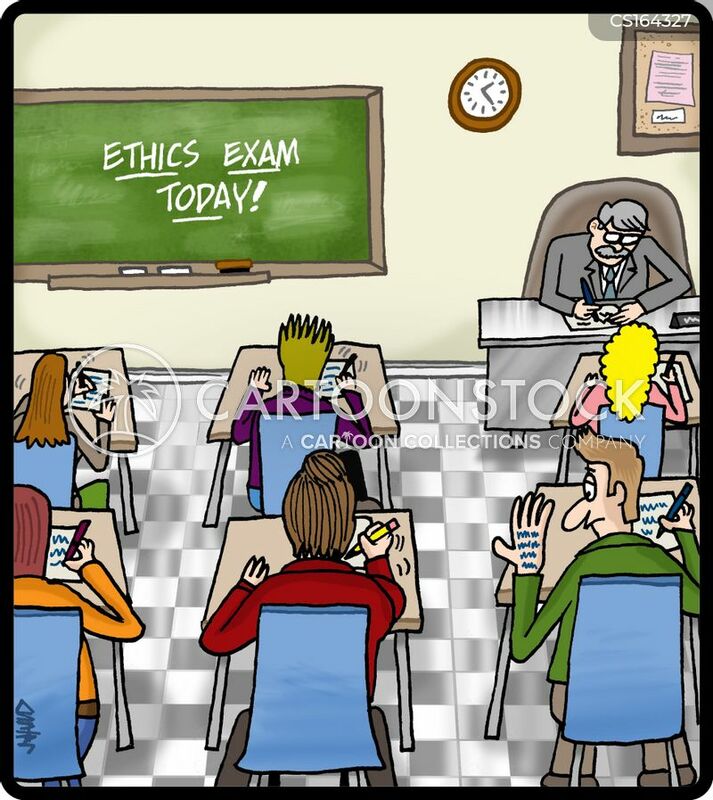 "I had ethical momentum, but I was unable to sustain it." 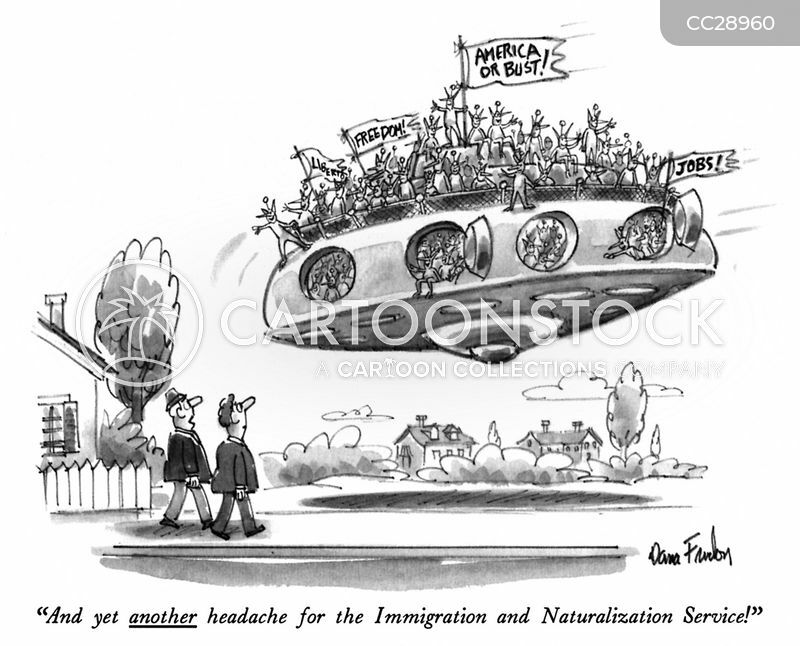 "And yet another headache for the Immigration and Naturalization Service!" 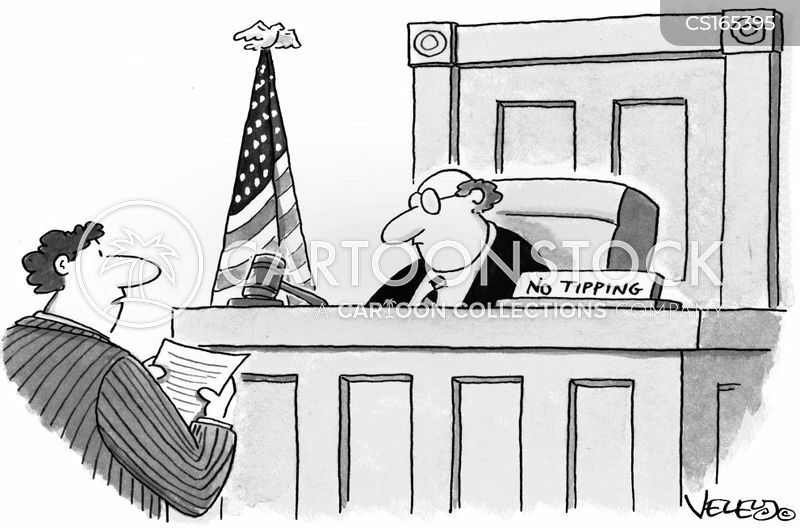 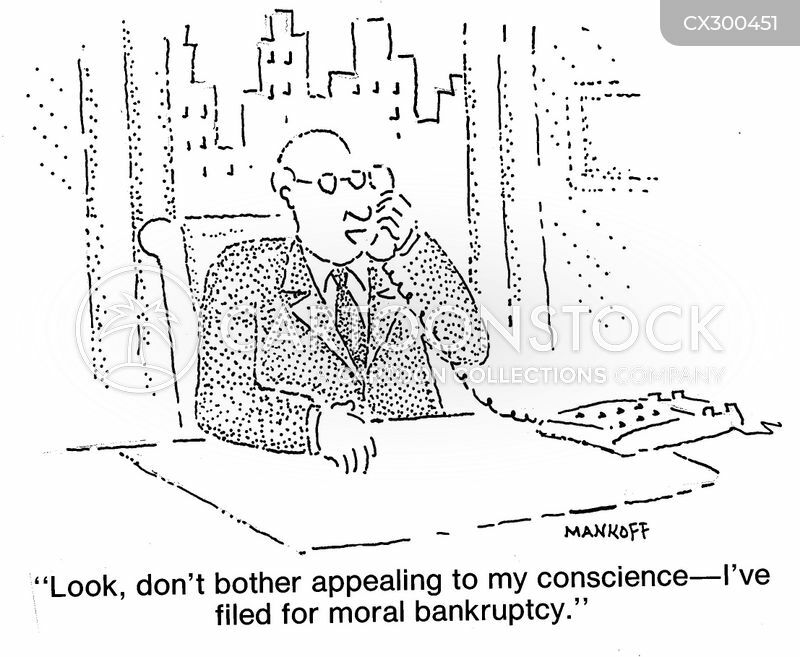 "Look, don't bother appealing to my conscience - I've filed for moral bankruptcy." 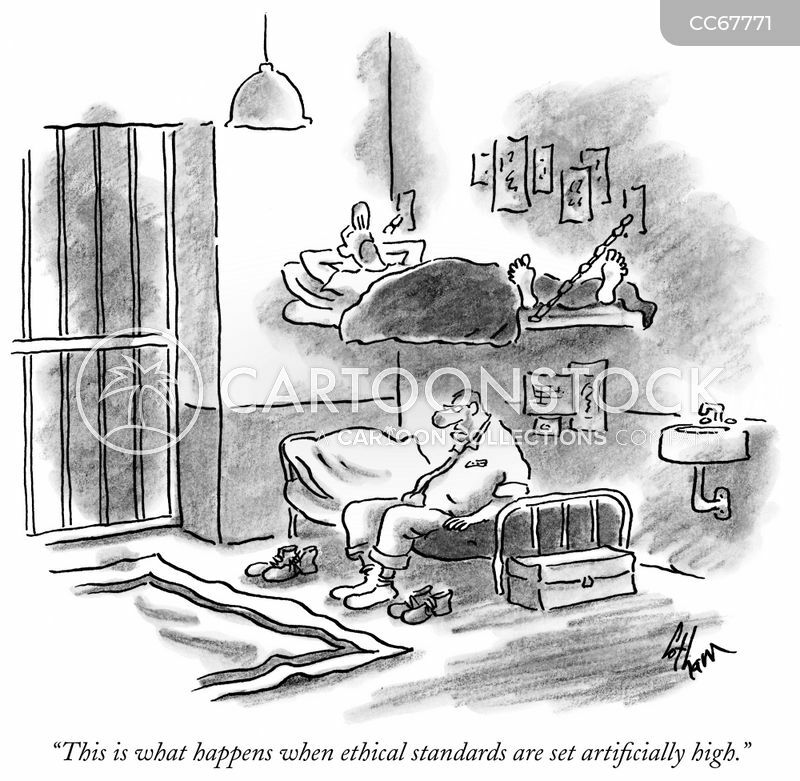 "This is what happens when ethical standards are set artificially high." 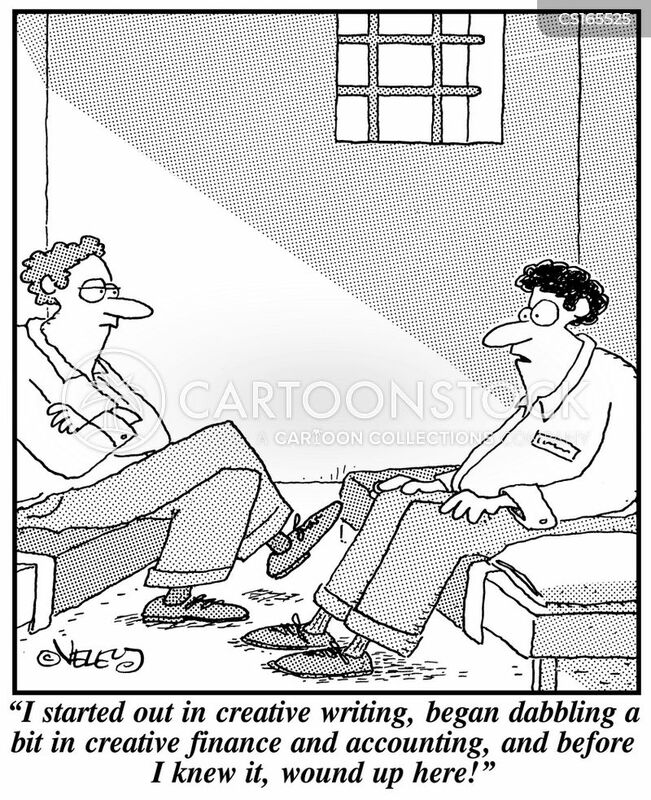 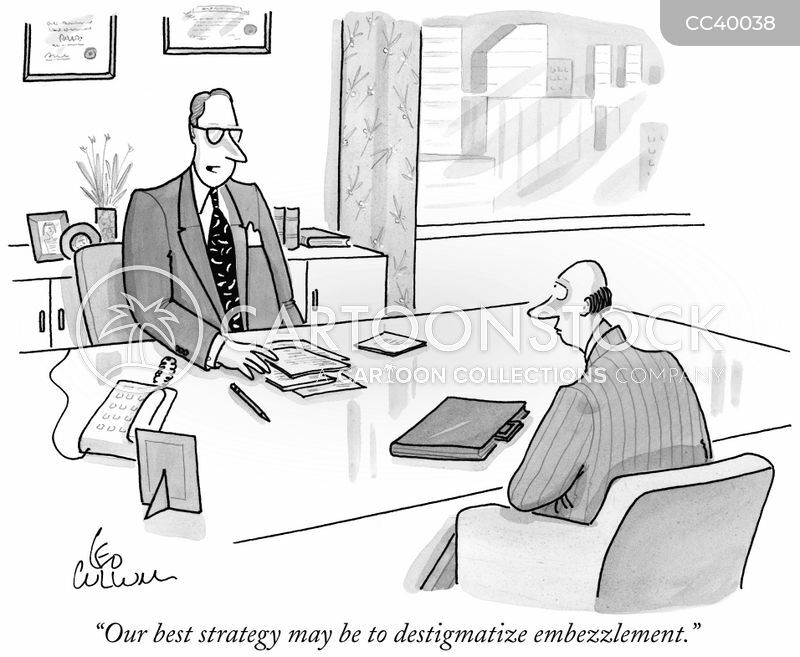 "Our best strategy may be to destigmatize embezzlement." 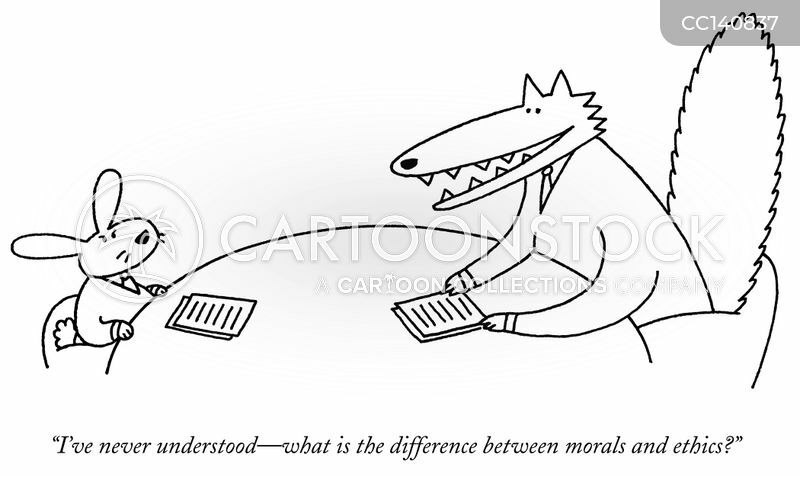 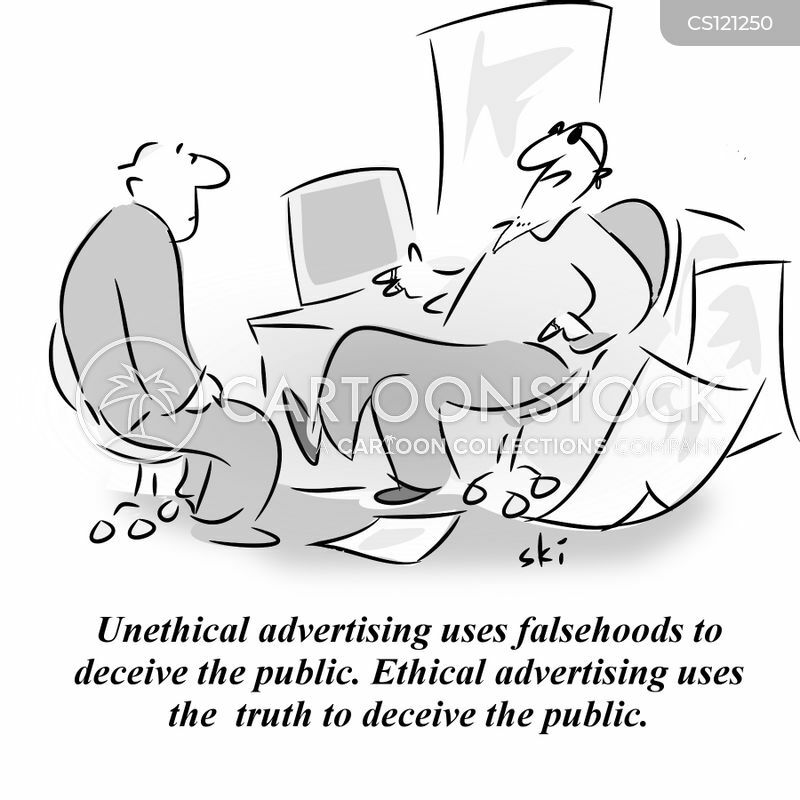 "I've never understood—what is the difference between morals and ethics?" 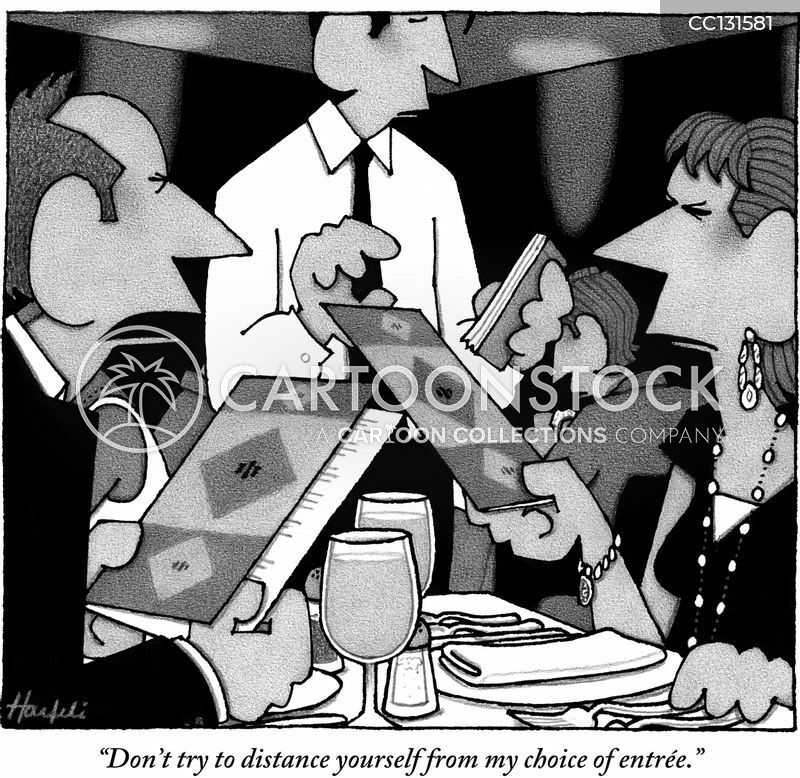 "Don't try to distance yourself from my choice of entrée." 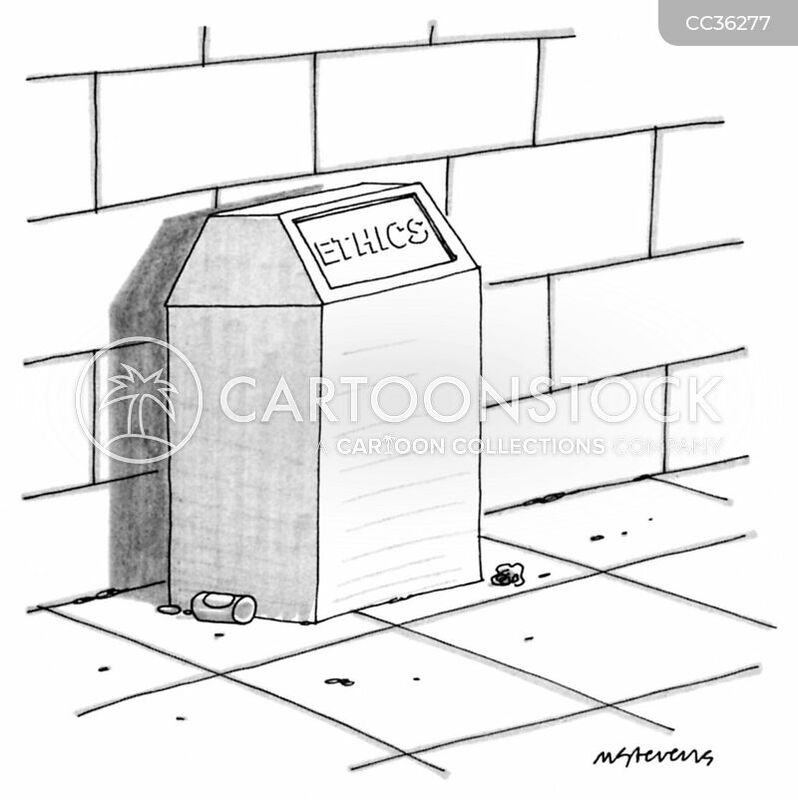 A trash bin with the words "Ethics" written on it. 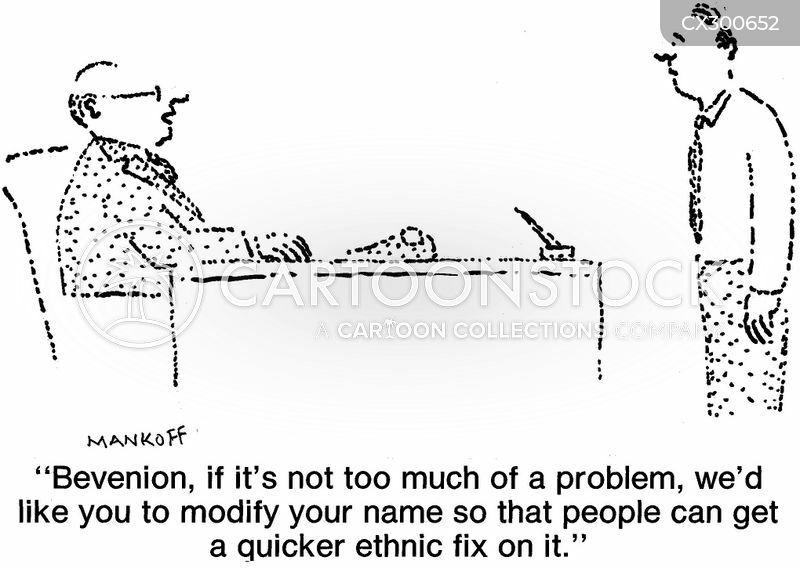 "Bevenion, if it's not too much of a problem, we'd like you to modify your name so that people can get a quicker ethnic fix on it." 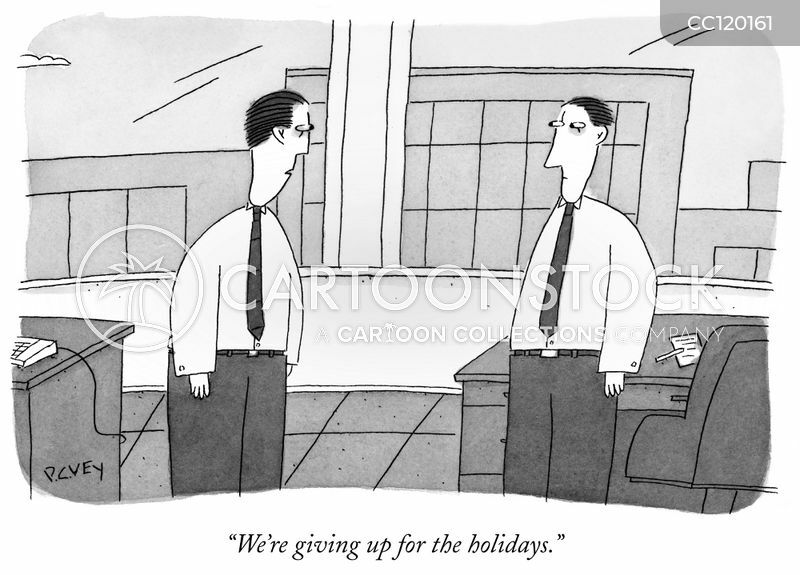 "We're giving up for the holidays." 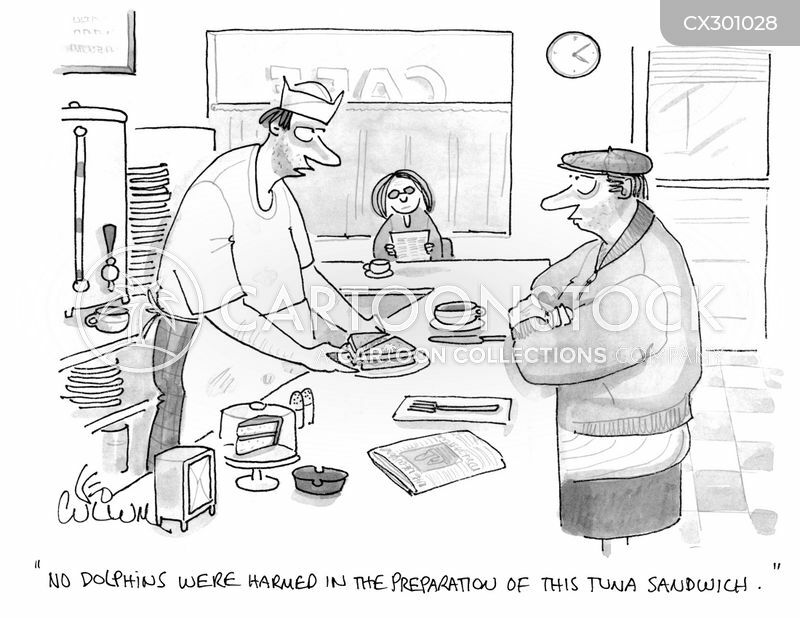 "No dolphins where harmed in the preparation of this Tuna sandwich." 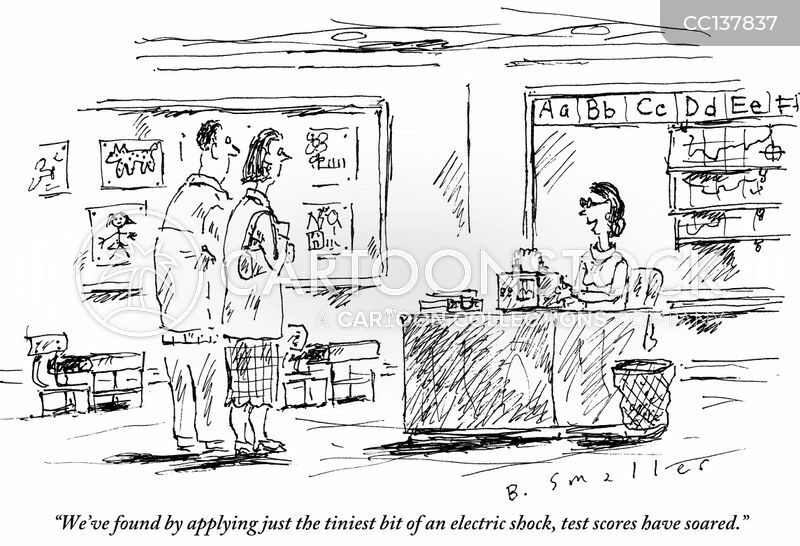 "We've found by applying just the tiniest bit of an electric shock, test scores have soared." 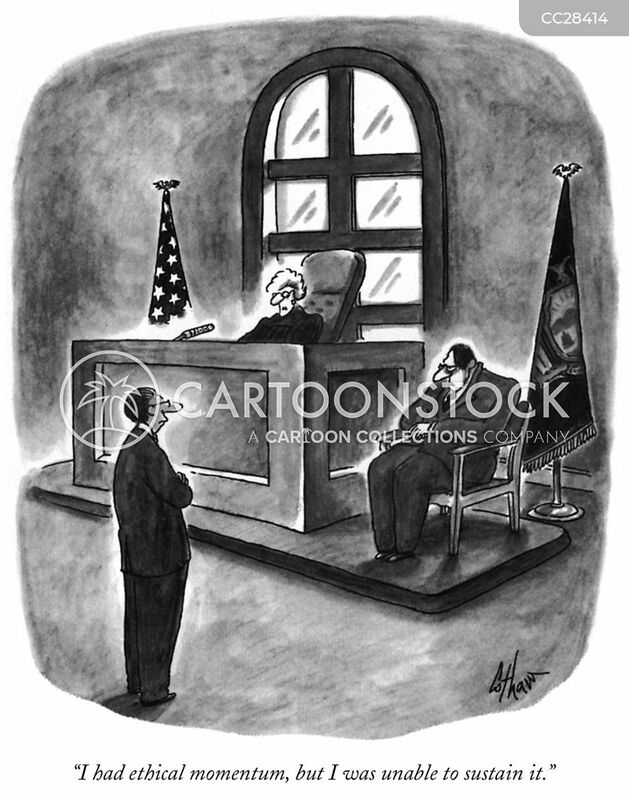 "Oh, by all means, James - claim the moral high ground." 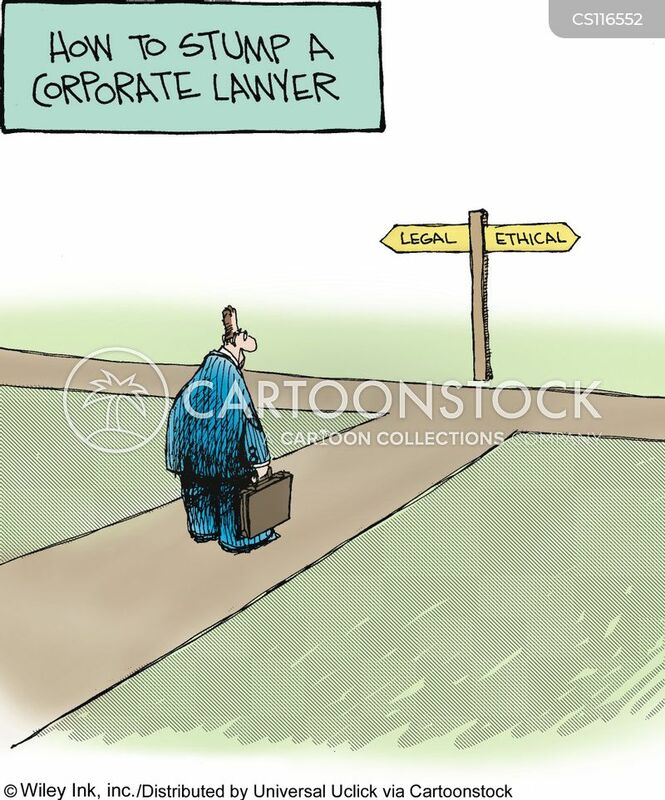 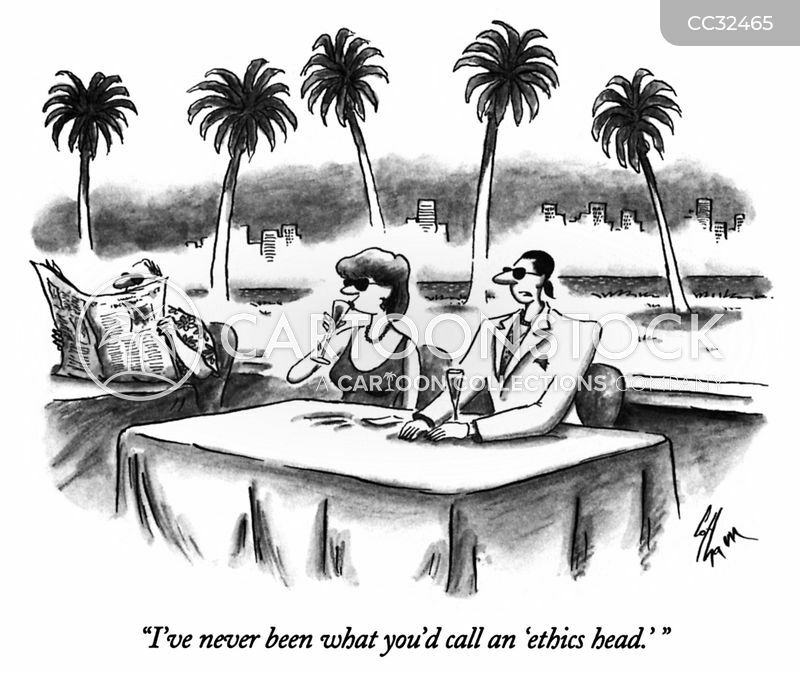 "I've never been what you'd call an 'ethics head.' 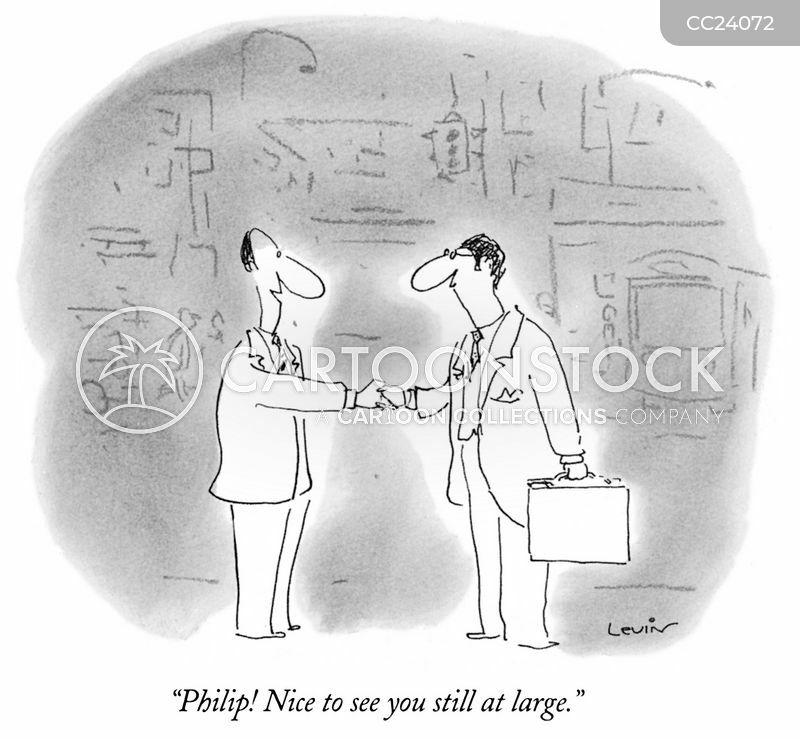 "
"Philip! 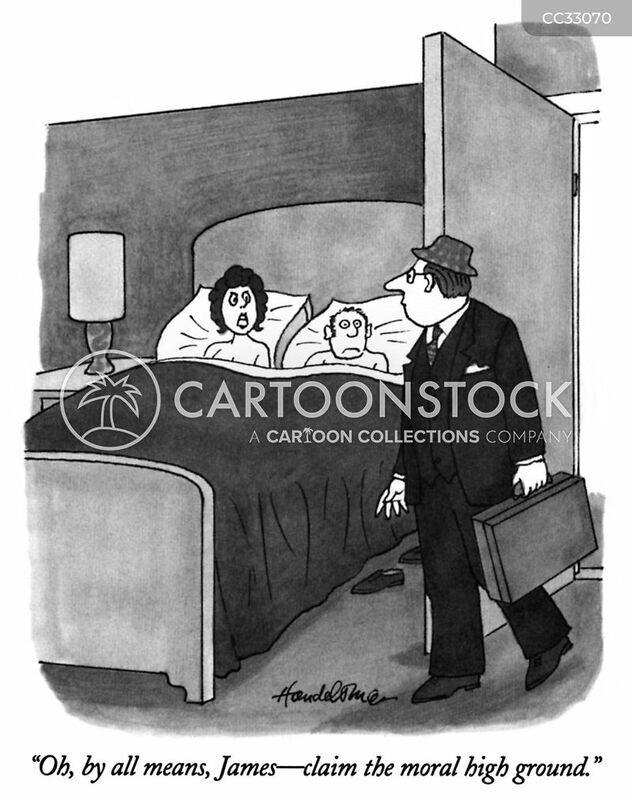 Nice to see you still at large."